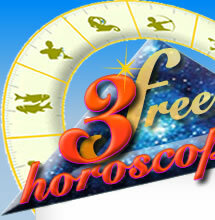 They are friendly, loyal and trustworthy, Leos enjoy flattery. 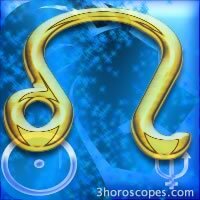 As a matter of fact this is the most self-centred sign of the Zodiac. But they also are sincere, faithful, generous, they are aware of their goals in life, they take in their responsibilities and they accept their roles of leader. They sometimes are proud, authoritarian and domineering, they like kids a lot and often consider their people as their own kids. Keywords: Magnanimous, loyal, arrogant, creative, enthusiastic, sincere, arrogant. Leo corresponds with heart, eyes and hair. Color: Color gold or bright orange. Polarity: Masculine, element: Fire, modality: Fixed. How many planets do i have in Leo ?